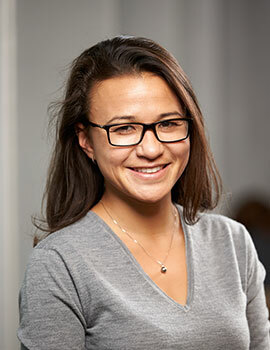 Rebecca Dizon-Ross is an Assistant Professor of Economics and Charles E. Merrill Faculty Scholar at the University of Chicago Booth School of Business. She is a development economist with an interest in human capital. Much of her current work is on the demand-side, aiming to understand the determinants of households’ investments in health and education. Rebecca is interested in topics including the role of information in impacting household educational investments, gender differences between parents in investing in their children’s human capital, and the determinants of diabetics’ investments in managing their health. She has also explored the design of systems for school accountability and subsidized distribution of health products. Her previous and ongoing field projects have taken place in Uganda, Ghana, Kenya, Malawi, and India. Rebecca received her PhD from Stanford University and was previously a postdoctoral fellow at J-PAL. Incentivizing Behavioral Change: The Role of Time Preferences.